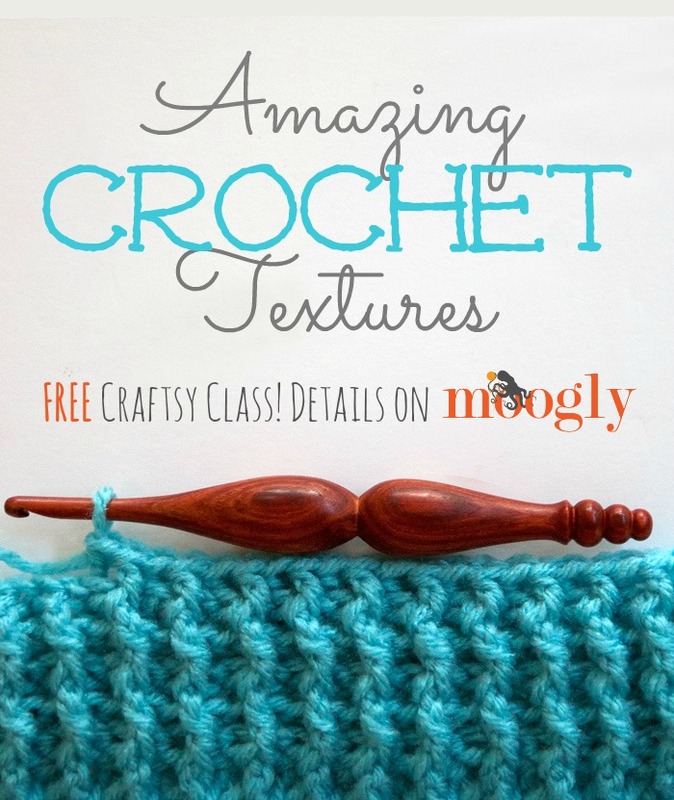 “Amazing Crochet Textures” – a FREE Craftsy Class from The Crochet Dude! One of the reasons the Crochet Dude (aka Drew Emborsky) holds a special place in my hooky heart is because his was one of the first patterns I followed – he’s a great designer! Not only that, but he actually saw a photo I took of it and took the time to compliment me on it! I think I was floating for days! It earned my admiration, and I’d like to think it’s helped shape the kind of designer I’ve become. And of course now Drew has his own yarn line, as well as crochet hooks and accessories! So when Craftsy asked me to share the news about his new online class, “Amazing Crochet Textures,” I couldn’t have been more pleased! But of course I had to check it out for myself first! Drew is, as expected, an excellent teacher. “Amazing Crochet Textures” is a mini-class – the whole thing is less than an hour long. But it’s packed full of great info! Within the class, you learn how to make foundation stitches, post stitches, cables, read charts, measure for gauge, add beads to your work, block your work, and work a fantastic join-as-you-go joining method to boot. And as you follow along, you make a 12 square afghan! Great baby blanket size, or you can add more blocks til it’s the size you want. Or if you’re not into blankets, they make great dishcloths! The cables add lots of… wait for it… texture! I really enjoyed taking “Amazing Crochet Textures” and I’m even happier to say that it’s Free! Can’t beat that price! 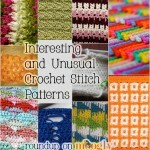 Even if you’ve been crocheting for years it’s worth checking out. The tips and tricks are great, and the techniques are really well explained. I’ve never added beading to a crochet project before, but I now feel ready should inspiration strike! 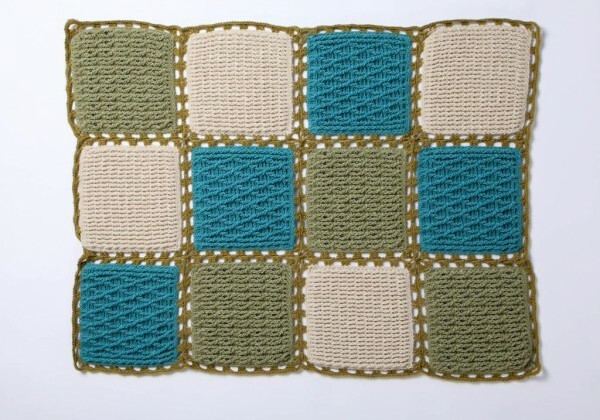 And if you’re participating in the Moogly Afghan Crochet-a-long, this joining method is an excellent option – certainly worth watching just for that! It’s also a great opportunity to check out a Craftsy class, if you haven’t taken one before. I have taken a few now, and I’ve really enjoyed each of them! 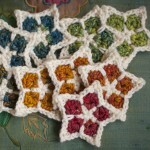 The instructors are amazing – people I’ve been following for years, who inspired my own love of crochet! And the quality of the classes themselves is fantastic – high definition, all the closeups you need, and very easy to watch. And don’t worry, you don’t have to watch it right now – once it’s on your Craftsy account, it’s yours to keep forever, and you can watch it at your leisure – pause, rewind, come back a day or a month later, whatever works for you! The lessons themselves are broken into sections that make them easy to follow – and bookmark so you don’t lose your place. I know how hard it is to fit this stuff in around all the other things that have to be done in a day – and Craftsy makes it super easy. I’m a big big fan of the 30 second repeat button! So don’t miss out! 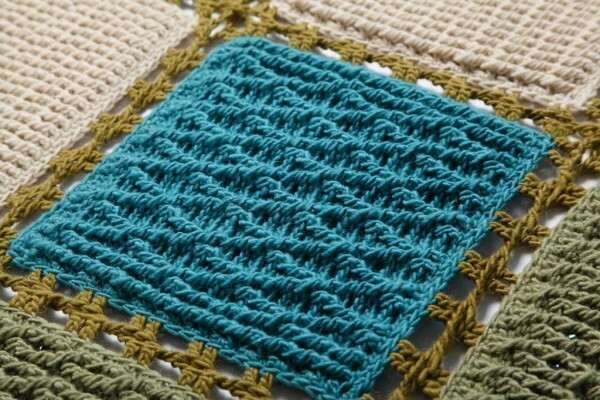 Just sign up for this FREE online course “Amazing Crochet Textures” today! I hope you enjoy it as much as I did! Disclaimer: This is a sponsored post, paid for by Craftsy. All opinions are my own. 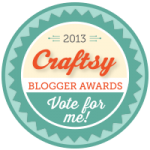 The Craftsy Blogger Awards 2013! Your Vote Needed! Moogly is Now on Zazzle! Star Light Star Bright: Guest Pattern from MadMadMe! That is wonderful, I’ll get it now. Thanks for sharing! I signed up for it a while ago, but haven’t had the chance to start it. I’m in nursing school, so during the school year I’m gathering patterns and bookmarks for my breaks. On break, I crochet like a mad woman. 😉 After reading this, the class may be my first “to do”. Thanks for posting! I signed up. He is a great teacher! I’ve watched this class and enjoyed Drew’s tips and techniques, even though I’ve been crocheting for a while. I’d certainly recommend it too! How not to love madly a guy that loves to crochet??? 🙂 I have signed in. Looking foward for a to watch. Thanks for sharing. 😀 Thanks Cathy! It is a fab one! Oh wow! Thank you for letting me know!